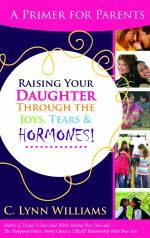 Most Recent Book Title: Raising Your Daughter Through the Joys, Tears & HORMONES! Book Description: Daughters! Oh, the joy of them… Oh, the torment of them…? Which category does your princess fall into? We all hope the former, but so often it seems the latter, right? But why is it that your daughter can change from a princess one minute into a fire-breathing baby dragon the next? Or worse still, a fire-breathing teen?! In Raising Your Daughter Through the Joys, Tears & HORMONES!, C. Lynn Williams (author of Trying To Stay Sane While Raising Your Teen and The Pampered Prince: Moms Create a GREAT Relationship With Your Son ) helps mothers to understand the dynamics of the mother/daughter relationship, and provides the benefits of her years of experience of being a mother to two daughters, not to mention being a daughter to one mother. 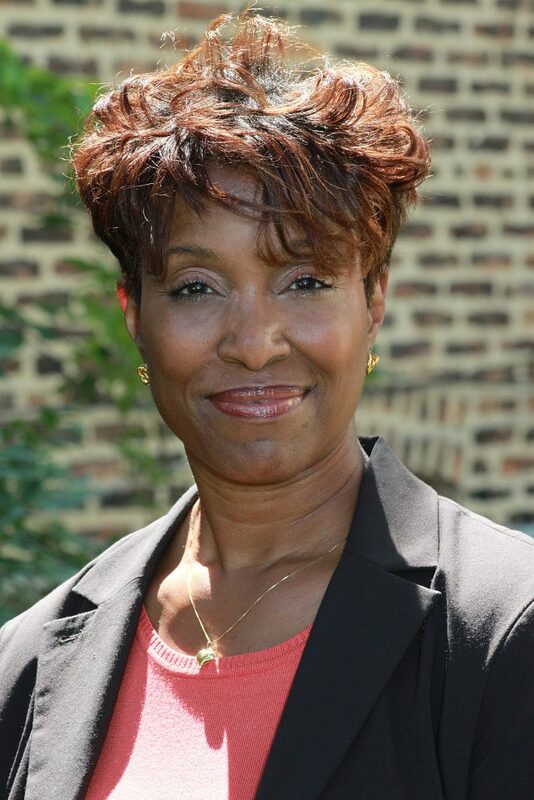 Author bio: C. Lynn Williams is an educator, speaker, workshop presenter, blogger, passionate mother as well as author of “Trying to Stay Sane While Raising Your Teen: A primer for parents”, and “The Pampered Prince: Moms Create a GREAT Relationship with Your Son”. 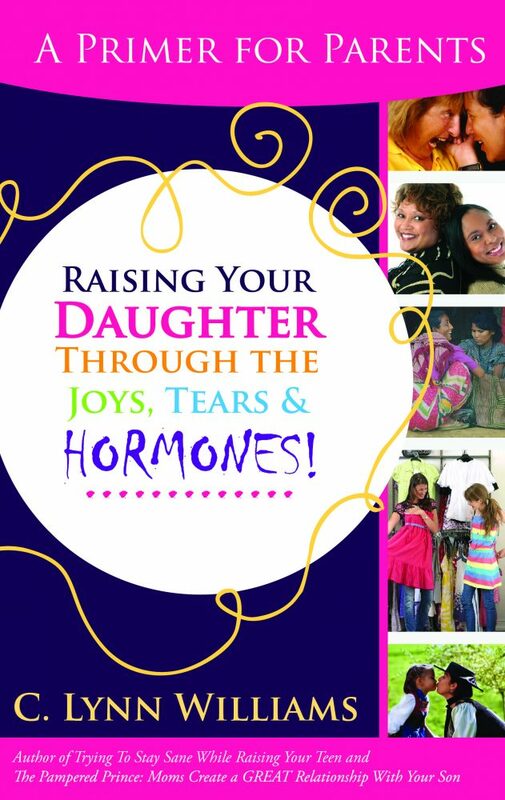 To make sure we don’t lose our daughters ‘to the wolves’, Ms. Williams wrote a third book that was released in October, 2013, called Raising Your Daughter Through the Joys, Tears and Hormones! While working for corporate America, she visited high schools where she gave motivational talks to teens. During her time, as a high school teacher, she saw both sides of the story. She understood the students’ need to have someone listen to them, and she understood the frustration of parents, when students did not listen. Ms. Williams is concerned with the lack of communication taking place between parents and teens in homes today. Parents are having a hard time staying sane while raising their tweens & teens. In parenting her own children, teaching high school youth, and mentoring the many young people that have crossed her path, she found that tweens and teens have a lot of questions, want someone to listen to them, and yet required rules and guidelines. 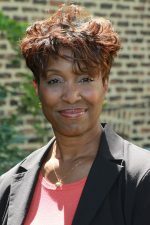 Ms. Williams’ experiences prompted her to write a series of Staying Sane books that offered parents guidance in order to successfully nurture their youth & teens into adulthood. Ms. Williams can be contacted by email at clynn@clynnwilliams.com. Sign up for her newsletter & parenting blog at: www.clynnwilliams.com. Reach out to her on social media at @cgwwbook (Twitter) or CGWWBooks on Facebook.